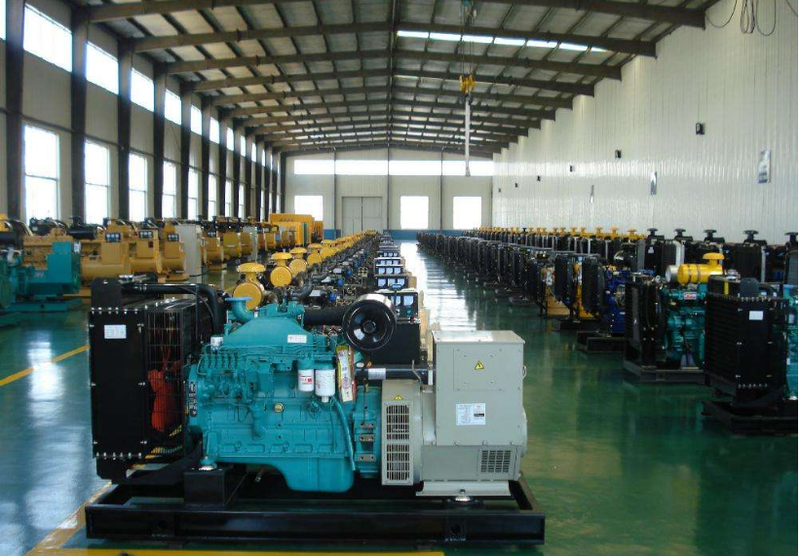 The generator is usually composed of stator, rotor, end cover, stand and bearing. The stator is composed of a machine seat. Stator iron core, wire wrap winding, and other structural components that fix these parts. The rotor is composed of a rotor core (with a magnetic choke, a magnetic pole winding), and (also known as a copper ring). 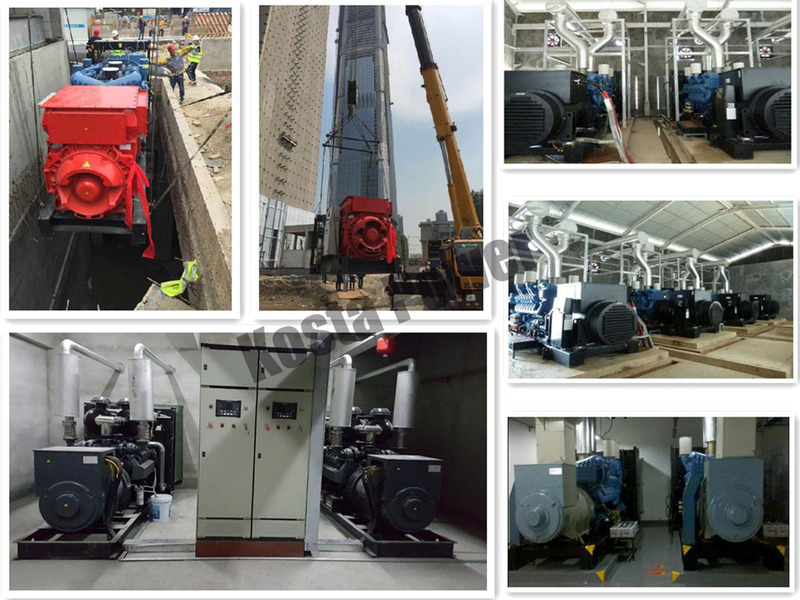 By bearing and end cover of generator stator and rotor connected together, can make the rotor spinning in the stator, do the exercise cutting lines, thus induced potential, through terminal lead, in the circuit, the electric current is produced. Looking for ideal Genset Perkins FASHION STANFORD Manufacturer & supplier ? We have a wide selection at great prices to help you get creative. All the Perkins Diesel KOSTA are quality guaranteed. 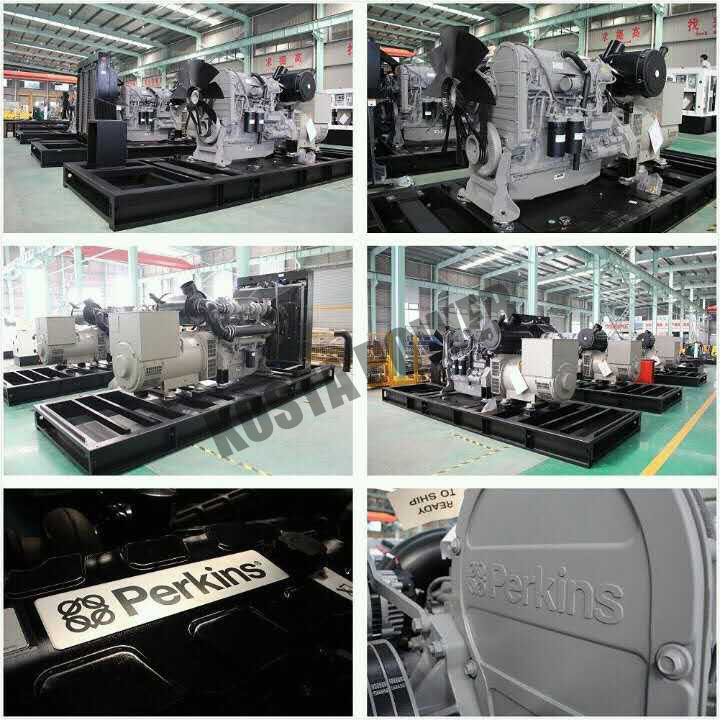 We are China Origin Factory of Perkins Generator KOSTA for Sale. If you have any question, please feel free to contact us.